Nick Barber of NJBHLP was instructed by Wiltshire Council in the summer of 2016 to review two separate Viability Reports concerning the future of Milford Hill House, submitted with our planning application for its change of use to a retirement homes scheme. Nick was selected due to his comprehensive understanding and knowledge of Youth Hostel operations, both nationwide and within the contexts of buildings fit for purpose and tourist cities such as Salisbury. His brief was to report on both viability documents, in a short time frame, concentrating upon key areas of importance for the Council’s deliberation. As applicants, this project cost was under-written by us and for which we found NJBHLP’s research and findings to be detailed, fair and thorough, and moreover were delivered within the tight timescale instructed, thereby enabling the planning process to continue without additional delay. NJB Hotels & Leisure Property became an advisor to U+I (formerly Development Securities plc) in 2016, when Nick Barber identified some high profile but redundant space within one of our prominent retail assets in the North West, as being ideally suited for hotel conversion. Acting then on U+I’s behalf in a quiet capacity Nick contacted prospective hotel lessees and operators, confirmed the market demand as predicted and negotiated Heads of Terms for disposal to an international hotel brand. It is very helpful to be able to call on a specialist such as NJBHLP for hotels, for this type of proactive estate management, identifying opportunity and creating added value through intensification of use. 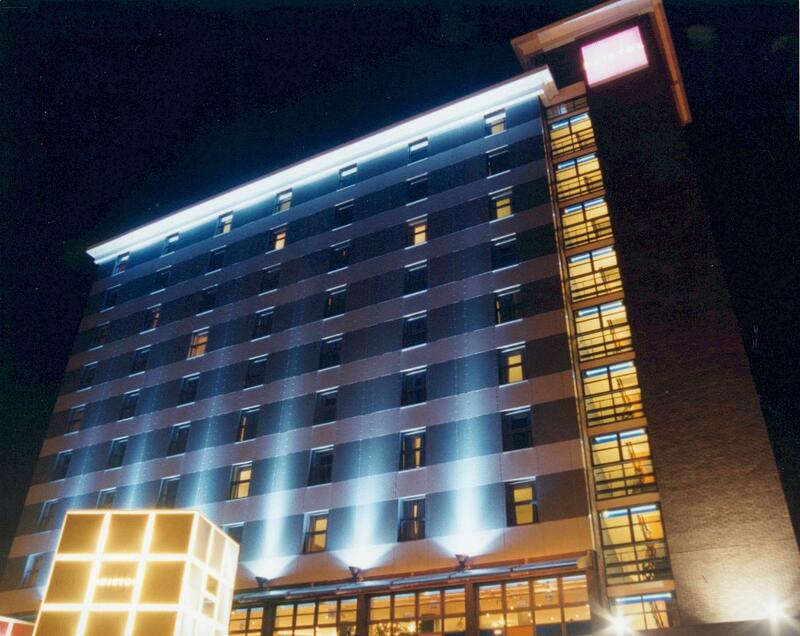 Here at Brook Hotels we are pleased to be an early client of NJB Hotels & Leisure Property. Our relationship with proprietor Nick Barber goes back many years and spans hotel acquisitions, portfolio valuations and now, asset management. 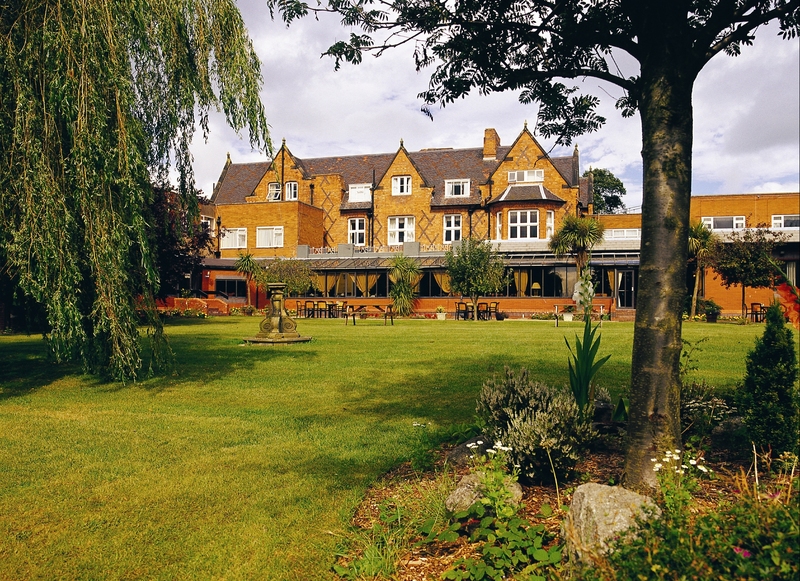 In 2006, Nick played a key role in the acquisition of Mollington Banastre Hotel & Spa in Chester. Nick sourced Mollington off-market for us from Hand Picked Hotels and worked closely with the Brook Hotels team to ensure we acquired the property at the price and within the timescale agreed. Nick has also helped the company with portfolio valuations and after the launch of NJB in 2012, the directors are pleased to have instructed him to help us in our asset management, with the aim of maximising the cost efficiency of operational property as well as evaluating alternatives for non-operational assets. We look forward to a long and fruitful business relationship. Nick Barber is one of my key advisers on the hotel property market – a working relationship which dates from 2007 and the highly successful sale of the Hotel Bristol in Sheffield. Looking back, the height of market brought its own unique challenges – a competitive tender, blind bidding and attempts at gazumping, followed by a back to back deal with the buyer, creating the Park Inn, Sheffield. Throughout the process Nick was always on hand, thorough, insightful and effective. As a result, together we achieved a price significantly in excess of the guide. In the past five years Nick and I have spoken regularly and I have sought advice on other assets in which I retain an interest and more importantly, about the next opportunity, where timing and funding will be key criteria. That’s why I am confident that Nick's excellent insight and expertise in the hotel property market will maximise value to my business especially as we continue to look for those exciting new opportunities. My relationship with Nick Barber dates from 2002 when he was marketing the Manor House Hotel, Moretonhampstead on behalf of Le Méridien. 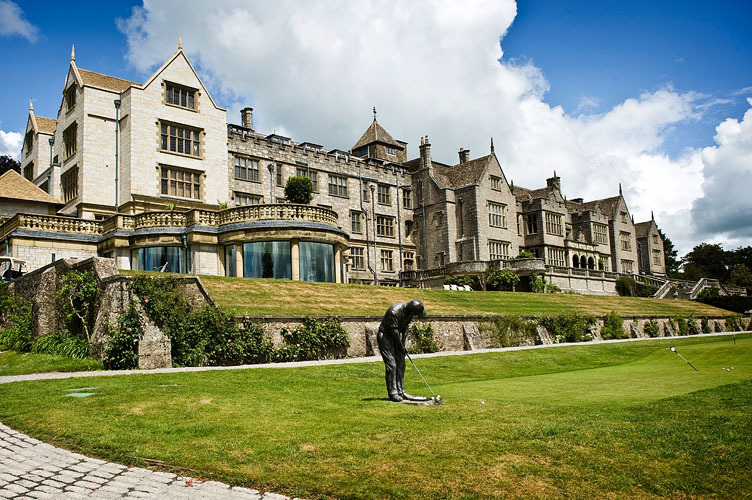 I bought the hotel and created Bovey Castle, which I operated until Nick approached me in 2006 on behalf of the directors of Hilwood Hotels & Resorts, who went on to buy Bovey for £26.4 million. Following the collapse of Swallow Hotels, Nick called me again with a prospect in the Scottish Highlands - the tired but beautifully located Royal Golf Hotel Dornoch, which I purchased for refurbishment. I am always pleased to hear from Nick Barber with regard to investment opportunities. The creation of luxurious hotels remains a passion for me and it is the 'off-market' calls, such as those for Bovey and Dornoch, that can create opportunity for both acquisition and disposal. I wish Nick every success in his own consultancy venture. 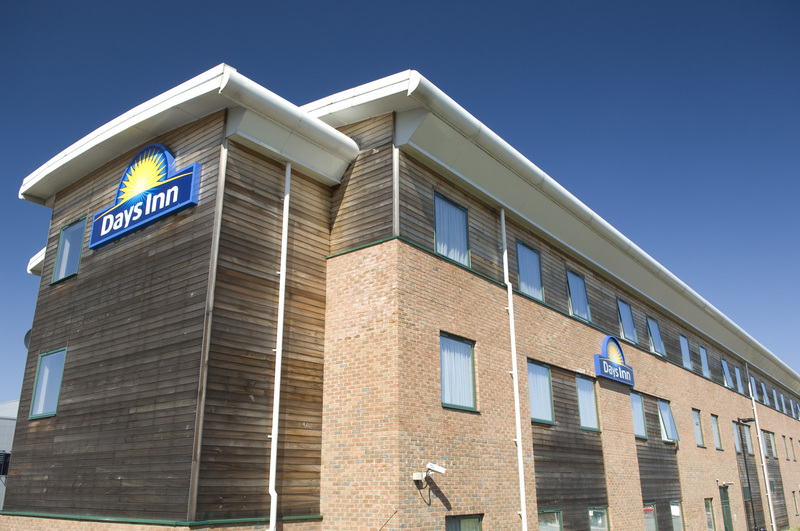 I have been working with Nick Barber for over five years, using his skills in hotel property to guide me from prior to the opening of my Days Inn (Haverhill, Suffolk, 2007) through its continuing operation. As a specialist in all aspects of UK corporate hotel business, Nick has advised me on profitability, values and brand strengths, including those of competitor hotels. I have found his advice invaluable in the operation and profitability of my hotel and look forward to extending our professional relationship with his new consultancy ‘NJB Hotels & Leisure Property’. After many years of working with Nick Barber as a consultant on YHA property matters, I can say that Nick’s knowledge of our estate and business operations is unparalleled amongst property professionals. Nick’s enthusiasm and dedication to his clients is such that as a regular YHA guest, he has been known to call me about the operation of even the smallest and most remote of our hostels, following a stay! 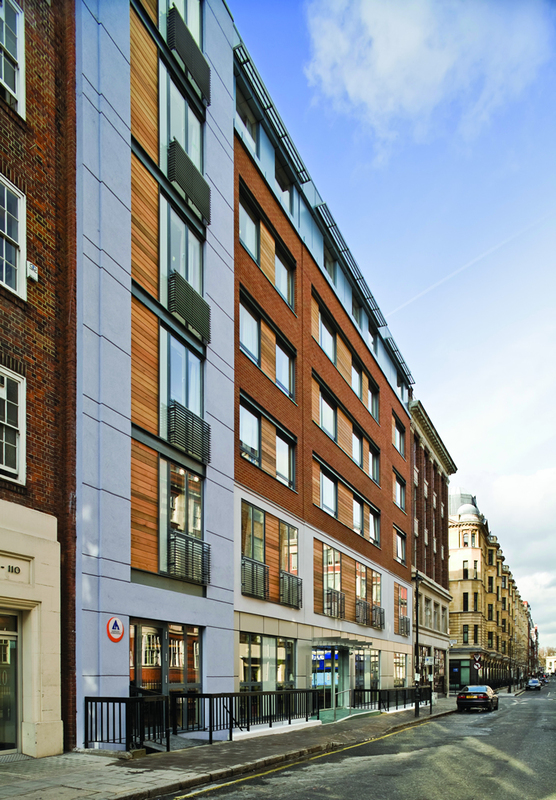 As the YHA seeks to drive its business forward through the acquisition and sale of buildings in central London and elsewhere, Nick’s informed knowledge of that city, the industry and the leisure property community generally will continue to prove invaluable. I am sure his new consultancy, NJB Hotels & Leisure Property, will offer us high standards of advice and we here at YHA are looking forward to an ongoing and successful relationship.